These films were nominated for the 2012 YoungCuts People's Choice Award. 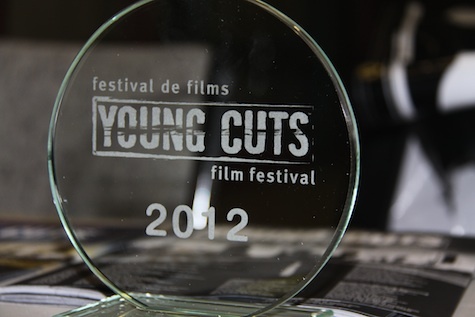 The nominees and winner in this category were chosen based on the number of times each film was watched on the YoungCuts web-site, the number of votes that each film received and how well each film was rated. Personal identity after experiencing loss. Agent James Miller and his team search for a missing person. Jenna and Melanie promise each other that they will never grow up. The last two elderly shipwreck survivors mark the anniversary. Winner of the People's Choice Award at the 2012 YoungCuts Film Festival was Those Forgotten by Alyssa Marie Buchanan (Canada). Congratulations to Alyssa and best of luck on her future projects!